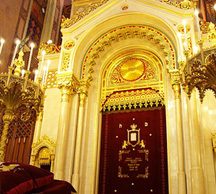 Cantor Benny Rogosnitzky serves as Cantor of the prestigious Park East Synagogue on the Upper East Side of Manhattan. 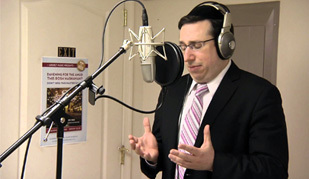 Cantor Benny has lectured widely on Cantorial music and its application to prayer. 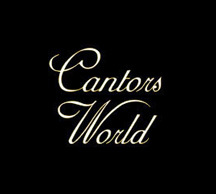 He has taught and guided many of today's well-known cantors. 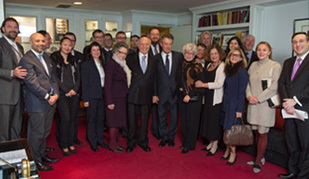 He is involved at the leadership level in many charitable organizations with a unique flair for organization and implementation of community projects. 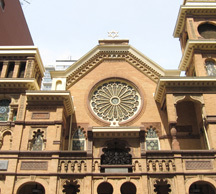 Park East Synagogue is an historic New York City landmark house of worship and one of the nation’s leading modern Orthodox congregations. 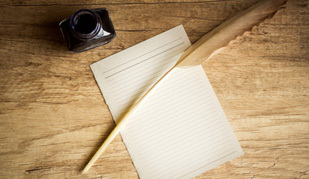 It plays a vital role in the cultural, civic and spiritual life of New York City. The product of years of study of nussach. This double CD is the first in a series. It starts from the niggun before maariv and ends with kaddish at the end of musaf for Rosh Hoshanah. 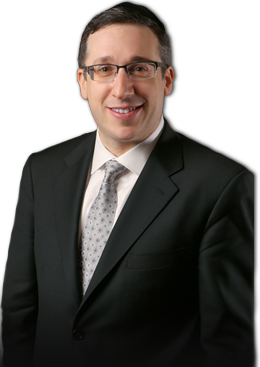 Founded by Cantor Benny Rogosnitzky and Charlie Bernhaut in January 2003 with the goal of helping to revive interest in traditional chazzonus through quality and creative programs. 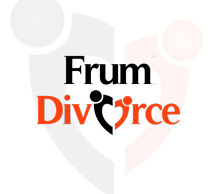 FrumDivorce.org has evolved through the work of volunteers and the contribution of individuals in the community and is now focusing its main effort on education and community support services.